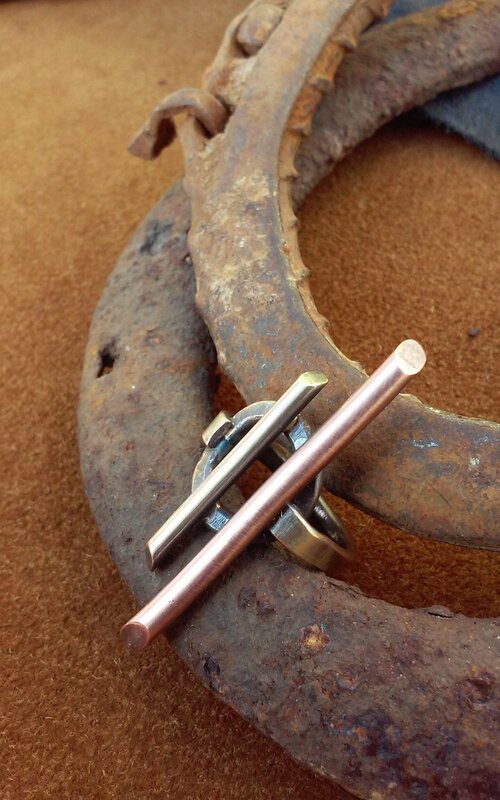 Step up your jewelry making skills by learning to solder! Learn how solder works and the techniques used in soldering multiple types of joints. You will gain the knowledge and skill of using more powerful tools on the jewelers' bench to create your custom piece. This Silver Solder Class is available as a private lesson in 2 Sessions. Each class is 2.5 hours long and you choose your dates/times. Tool rental and materials included. Silver available on hand for purchase.